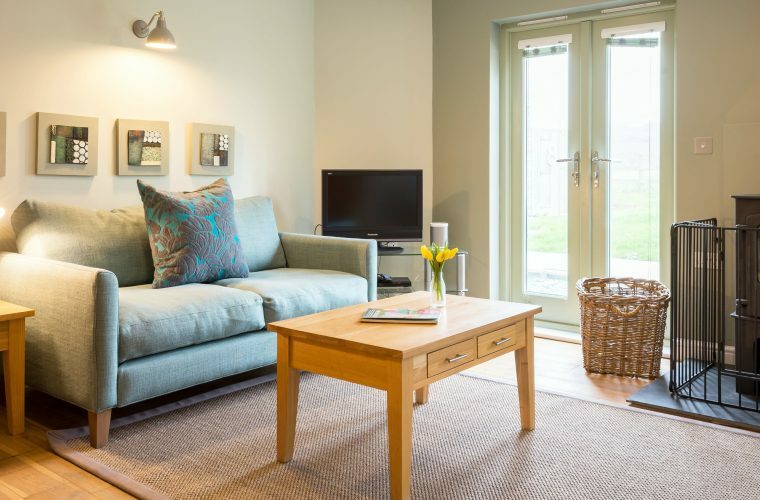 Nestled on Cornwall’s north coast, just 500 yards from the beach, Black Rock Sands is a small collection of holiday lets. Tracey was commissioned to enhance the interiors of Chi An Mor and Chi An Treth, which are two three-bed properties. The beach-side holiday lets needed to be light and contemporary for ultimate coastal living. Tracey was recommended to the owner for her renown sympathetic style and eye for detail. Drawing inspiration from the rugged and wild cliffs of Widemouth Bay, Tracey infused natural light with soft earthy tones. Her coastal palette used in both properties, creates a space which feels light and airy. 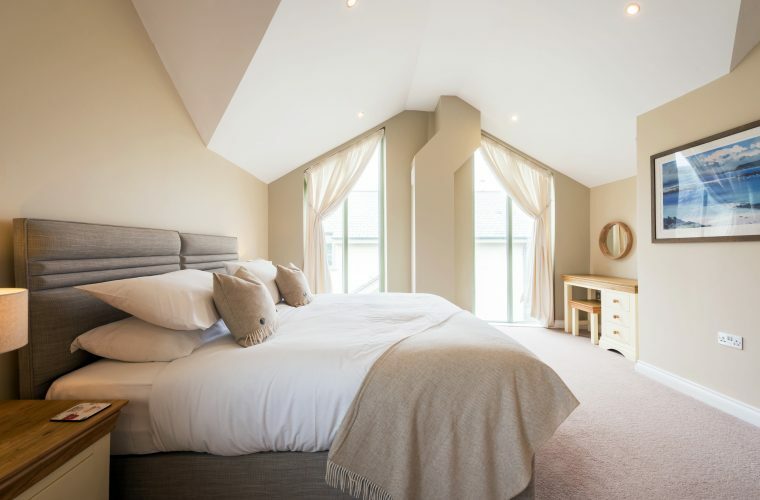 From spacious living spaces to cosy bedrooms, Tracey has designed each room with guest comfort in mind. The owner wants guests to feel welcome when they stay at the properties, able to relax and unwind. There is a continuity between Tracey’s coastal interiors and the wide expanse of beach at Black Rock Sands. Her interior design has created the perfect place for a family holiday in Cornwall. Tracey completed the project by choosing key items that would instantly uplift the properties. 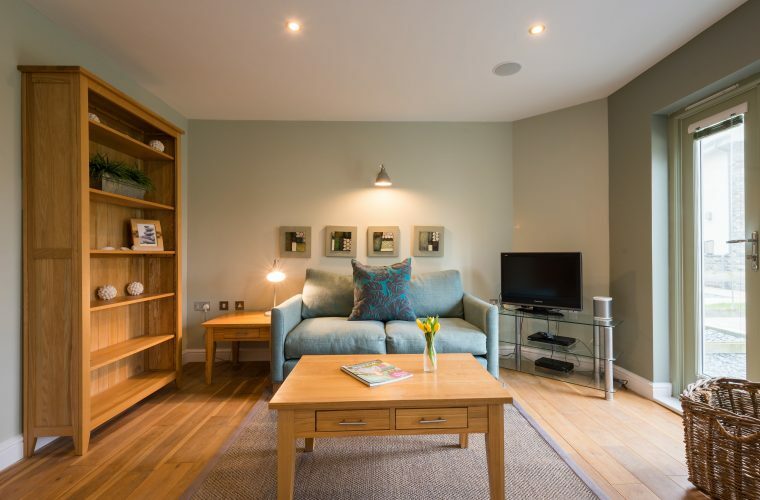 The result, Chi An Mor and Chi An Treth are now two contemporary beach-side holiday lets. If you are looking for advice on how to choose colours for your holiday let, speak with Tracey. 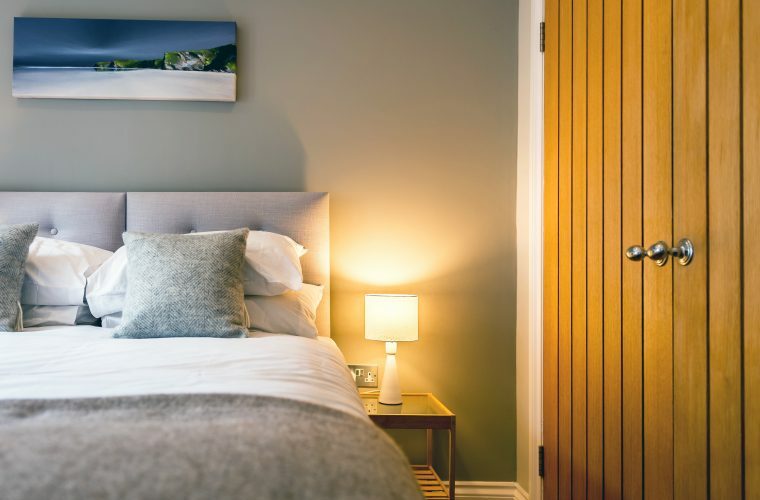 You can find out more about decorating for holiday letting on Tracey’s blog.